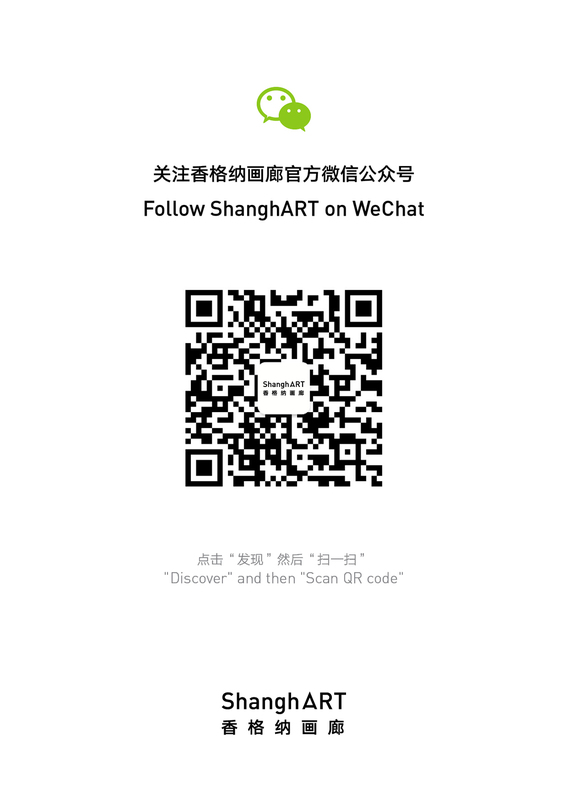 ShanghART is pleased to present its first solo exhibition with Jiang Pengyi, June 28 - August 25, 2014 at ShanghART H-Space, Shanghai. This exhibition presents three series Jiang Pengyi created in the past two years, including The Dark Addiction, Intimacy, and The Suspended Moment. They are the outcomes of continuous experiment and exploration that span from the field of materials such as light, camera, photographic film, firefly, nature and many others to the field of spirit such as life, narration, relationship, time, space and many others. These three series not only represent the perfect combination of technology and aesthetics in the use of photography, but also the inseparability of poetics and thought when it comes to artistic creation. What else could photography be? What else could image be? How to make light, time and life become visible? It is such artist’s inquiries to the nature and basis of photography and art that initiated these creations. In this sense, the curator, Gu Zheng, regards Jiang Pengyi as the explorer of light, and describes his works as a story or an allegory about light, a writing of light that were given out by tiny objects, and a light-based discussion about the significance of life. JIANG Pengyi is born in Yuanjiang, Hunan Province in 1977, graduated from China Academy of Art, and currently lives and works in Beijing and Hangzhou. Recent exhibitions include Three Shadows First Experimental Image Open Exhibition, Three Shadow, Beijing (2014); West Bund 2013:A Biennial of Architecture and Contemporary Art, Waterfront of Xuhui District, Shanghai (2013); ON|OFF, Ullens Center for Contemporary Art (UCCA), Beijing (2013); No Exit-Urban Space, Helsinki Photography Biennial 2012, Helsinki, Finland (2012); Be Nature Be Yourself, Frac des pays la Loire Fonds Regional d’Art Contemporain, Nante, France (2011), and etc..
Jiang Pengyi was awarded the Aletti ArtVerona Prize for Photography in 2011, the Jury Grand Prize from the Société Générale Chinese Art Awards in 2010 and the Tierney Fellowship Award from the First Annual Three Shadows Photography Award in 2009.